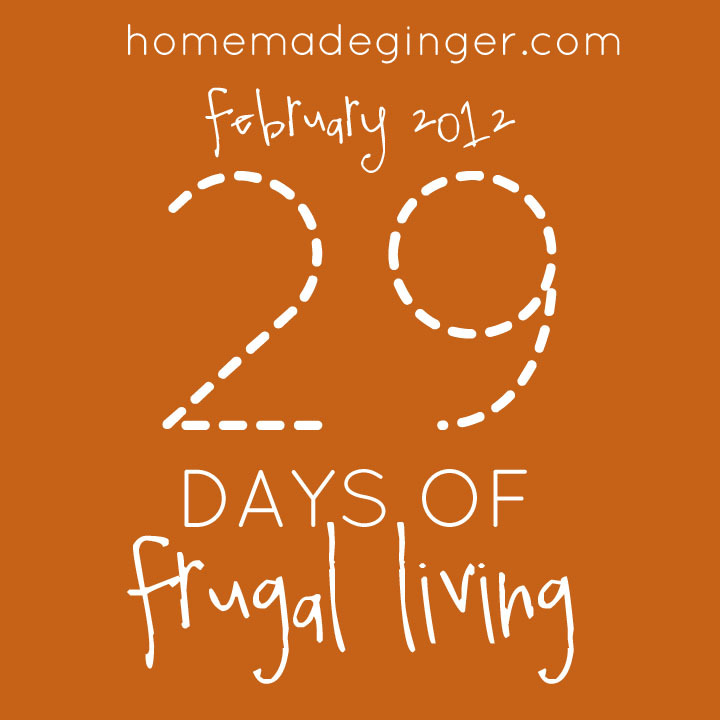 It’s Day 2 of 29 days of frugal living. I’m going to show you a quick money saving recipe for homemade veggie wash. Have you ever bought this stuff in the store? It’s great for washing any dirt or pesticides off of your fruit and veggies. But, a 16 oz container is over $10 on Amazon! You need vinegar and an empty spray bottle. I used apple cider vinegar, but white distilled would probably also work. I found my spray bottle for $1 at the dollar store. Pour in about 1/2 cup of vinegar and fill the rest with water. Shake it up. And start washing those fruits and veggies! 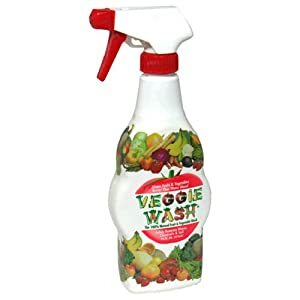 I love the veggie wash stuff, but hate the price. You are a wallet saver. I never thought to use vinegar. Thanks for sharing!